Post-exercise massage is commonly adminstered to reduce muscle stiffness. 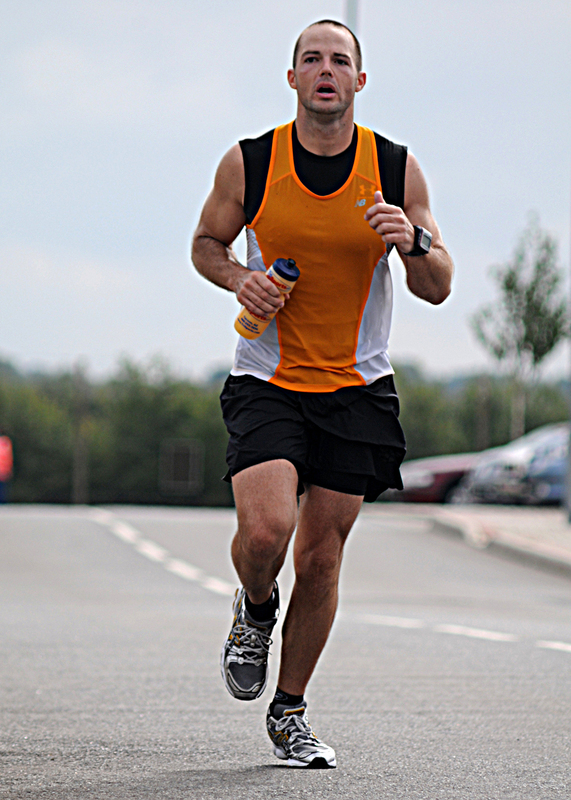 This study explores the effectiveness of post-exercise massage after running. 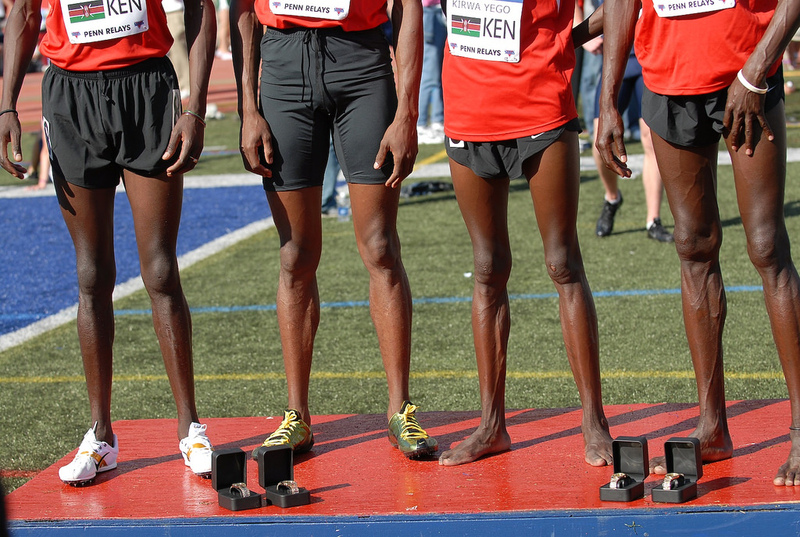 What Makes Kenyan Distance Runners the World’s Best? Running economy for distance runners is a complex multi-factorial measure of running efficiency, which reflects the combined functioning of biomechanical, neuromuscular, metabolic, and cardio-respiratory factors, some of which are hereditary and some of which adapt to coaching. 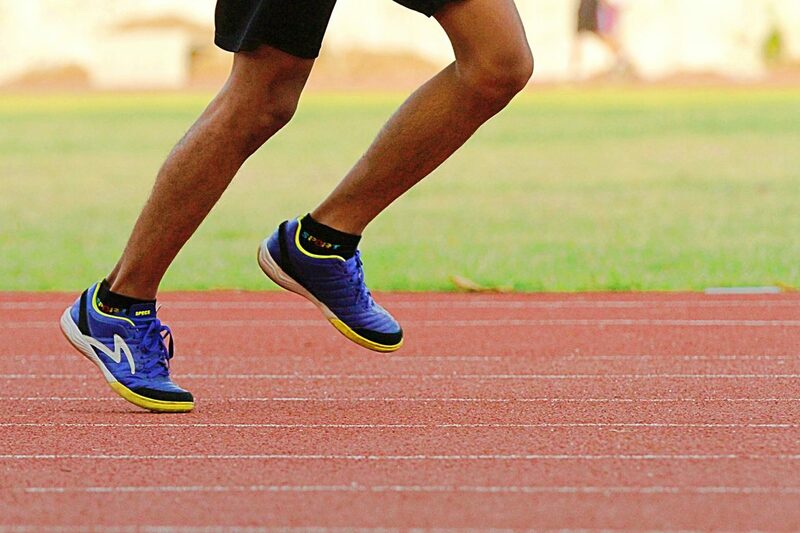 Based on the two studies, the researchers suggested that flexor digitorum longus and tibialis posterior stiffness could be related to the development of shin splints. Therefore, these muscles should be palpated and assessed in our clients who present with shin splints. 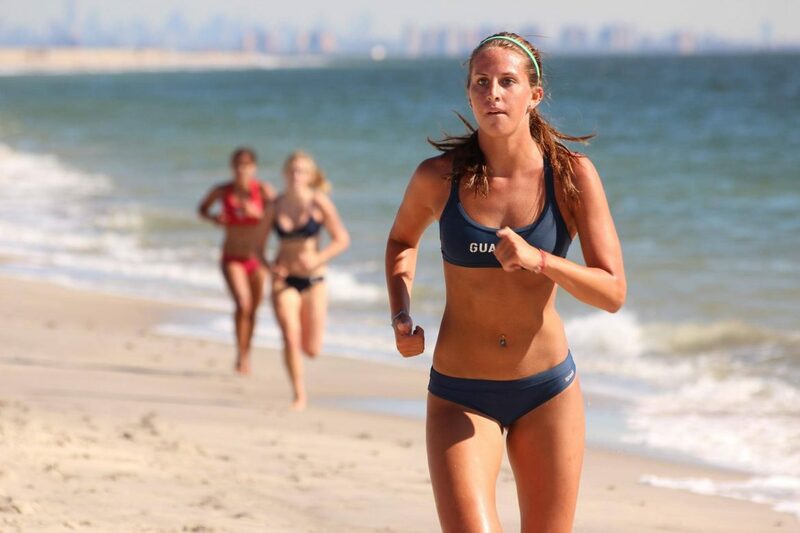 Can Barefoot Running Help Improve Working Memory? 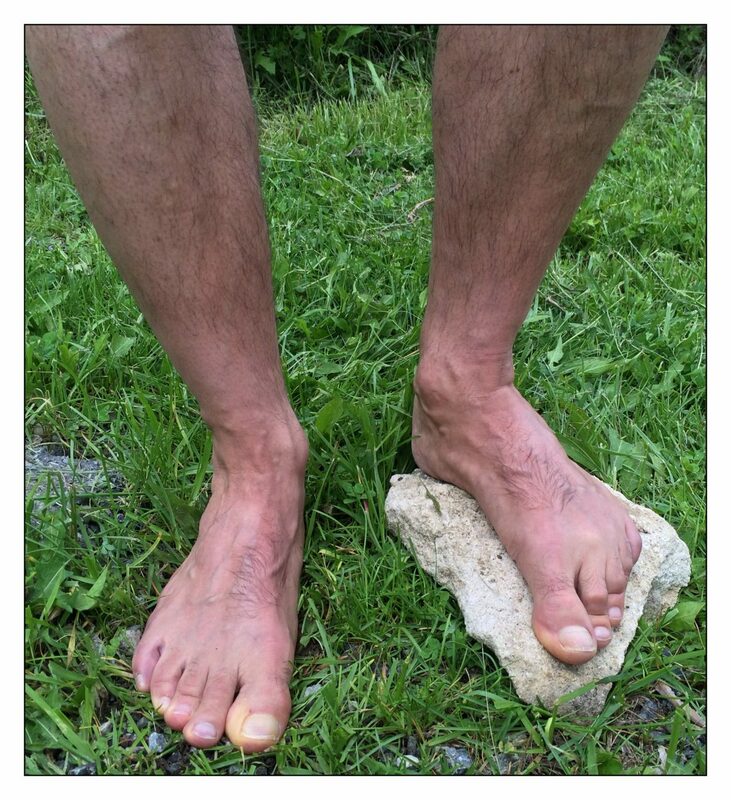 Barefoot running requires more intensive use of working memory because of the extra tactile and proprioceptive demands required for precise foot placement.